Sony has an…interesting…position in the Android smartphone space. 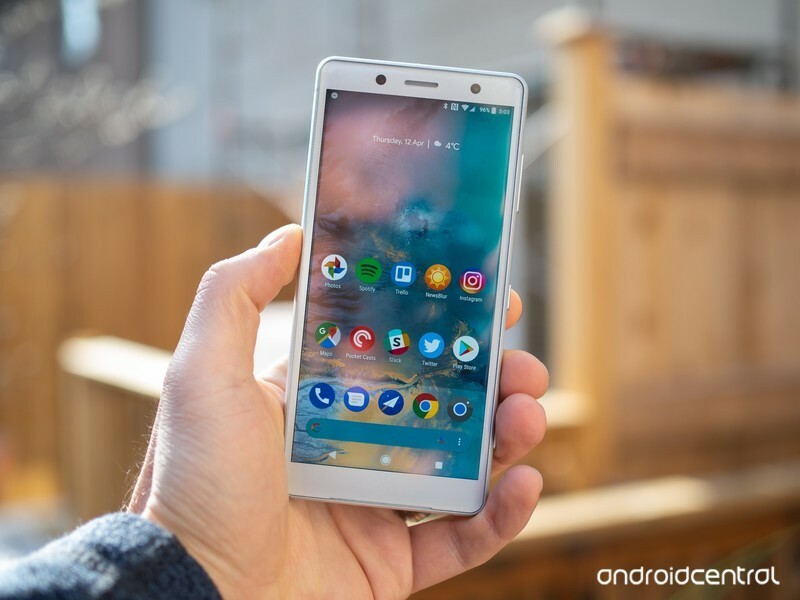 Sony produced some darn good phones in 2017, such as the Xperia XZ Premium and XZ1, but when compared to handsets like the Galaxy S8, Pixel 2, and even the OnePlus 5T, Sony’s offerings fell flat in one area or another. We’ve seen Sony’s hand for 2018, and while this year’s phones still won’t keep everyone from jumping on the Samsung and Google bandwagons, they are compelling handsets that are at least worth checking out. 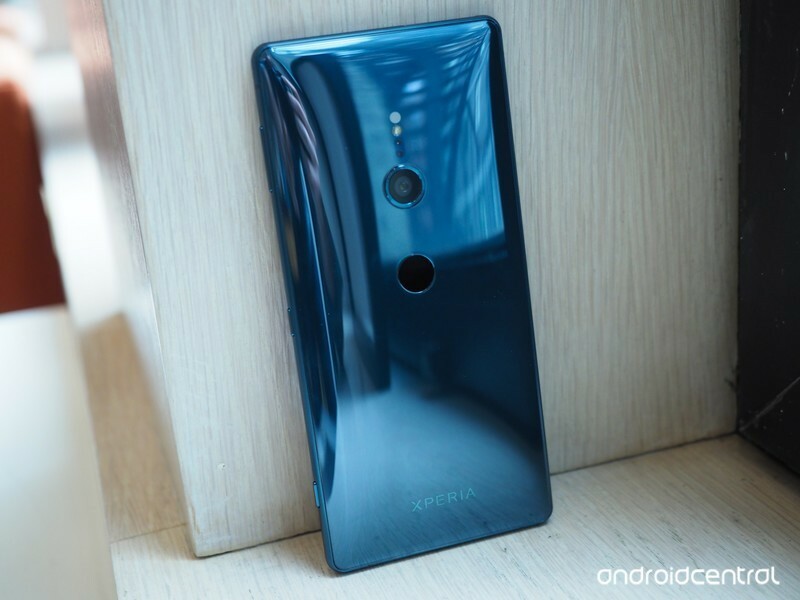 The upcoming Sony Xperia XZ2 Premium. 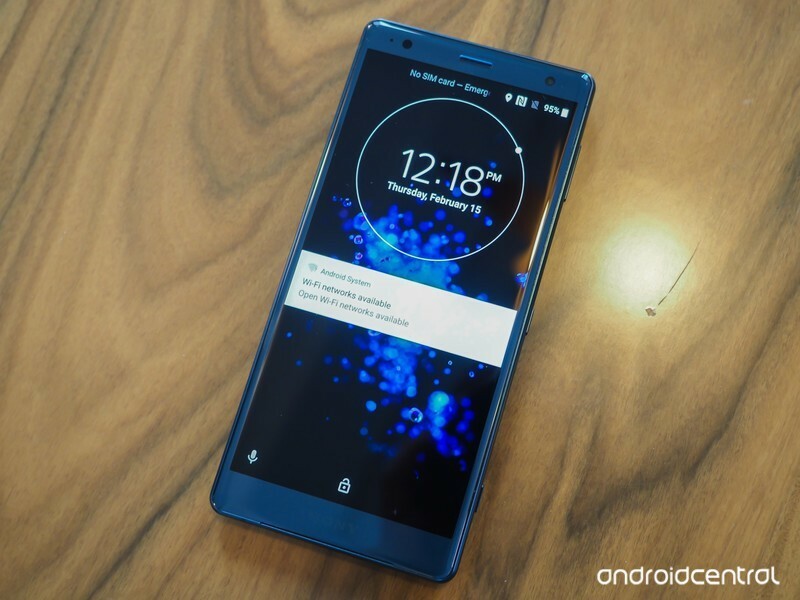 In mid-April, Sony announced the Xperia XZ2 Premium. This is a bigger, badder, more expensive version of the regular XZ2 that’s already been released, and it looks like it’s going to pack a serious punch. One of the main draws to the XZ2 Premium is its 5.8-inch 4K HDR display. That’s the same resolution found on most premium TVs these days, and Sony says it’s 30% brighter than the previous Xperia XZ Premium. You’ll also find dual rear cameras, 3,540 mAh battery, and a price tag that’ll likely cost around $900 USD. The phone’s scheduled to come out this summer, so we should know more very soon. Sony Xperia R1 and R1 Plus. Last October saw the release of the Xperia R1 and R1 Plus — two budget phones that offered rock-solid specs at seriously affordable price points. The rumor mill on successors to these two phones is pretty quiet at the moment, but there’s no reason to believe Sony won’t kick out an R2 and R2 Plus before 2018 is over. India was the target market for the R1 series, and assuming the we get an R2, that’ll likely remain the same. Sony’s big flagship this year is the Xperia XZ2. 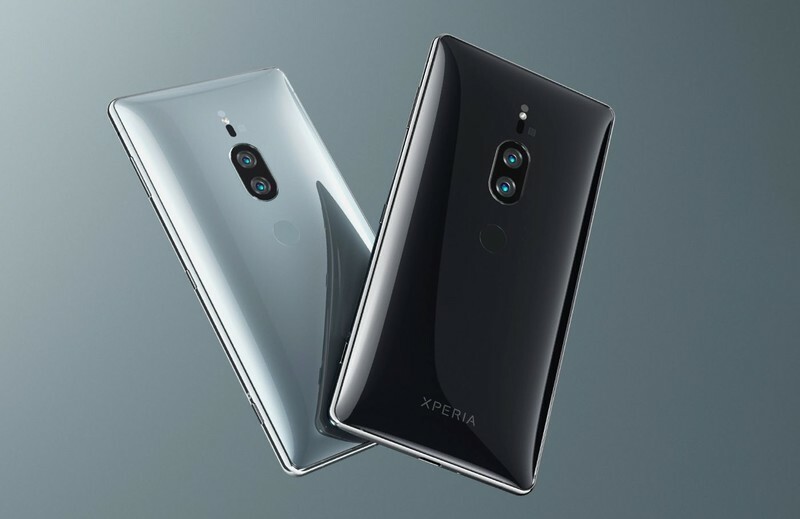 The XZ2 is a successor to last year’s XZ1 and features a completely new design language compared to other Xperia phones of the last few years. The glass back is super reflective with elegant curves, the fingerprint sensor is smack dab in the middle below the rear camera, and there’s an 18:9 screen with slim bezels. Under the hood, the XZ2 is packing all of the latest specs — including the Snapdragon 845, 4GB RAM, 19MP/5MP rear/front cameras, IP68 dust/water resistance, and Android 8.0 Oreo. The phone costs $800 and is on sale now. There’s no denying that the XZ2 is a powerful phone, but what if you want all that horsepower in a phone that’s considerably smaller and a bit cheaper? 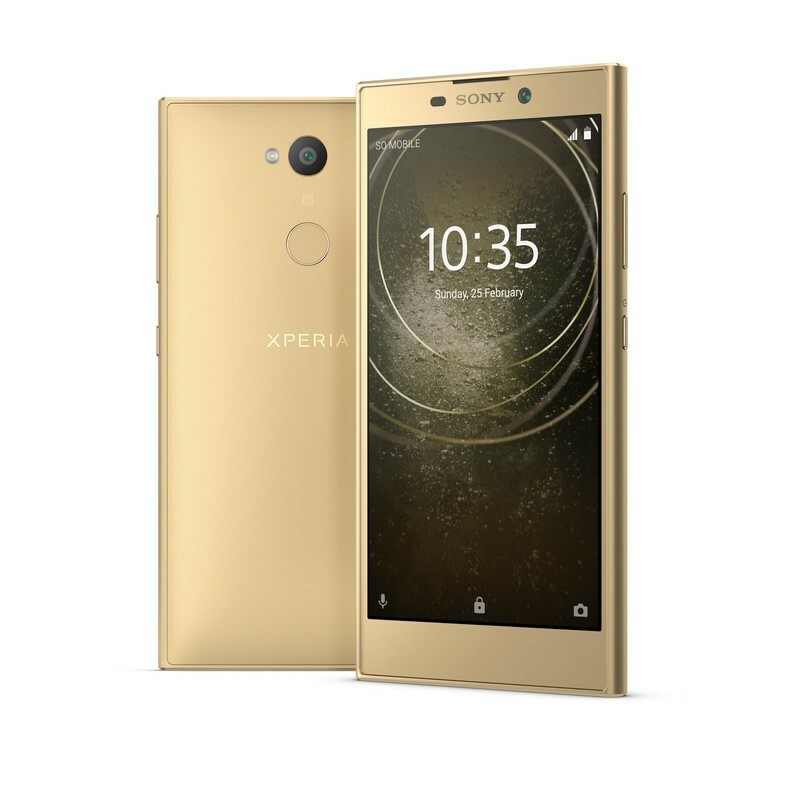 For you, Sony’s got the Xperia XZ2 Compact. The XZ2 Compact is mostly the same phone as the regular XZ2, save for a smaller battery, 5-inch screen, and a plastic back. Everything else, such as processor and cameras, are exactly the same. It’s not necessarily cheap at $649, but it’s one of the few truly small phones that offers a no-compromises flagship experience. 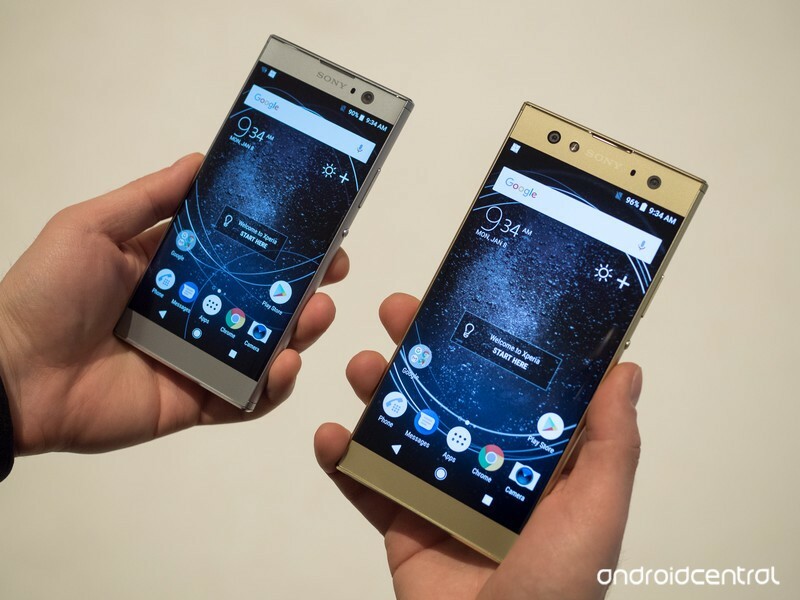 During this past CES, Sony officially took the wraps off of the Xperia XA2 and XA2 Ultra. Both phones are mid-rangers in Sony’s lineup for the year, and while there’s nothing particularly exciting about them, they do the basics really, really well while keeping costs low. The XA2 offers a refreshingly small 5.2-inch display, and for those of you that prefer big phones, the XA2 Ultra should serve you just fne with a 6-inch screen size. 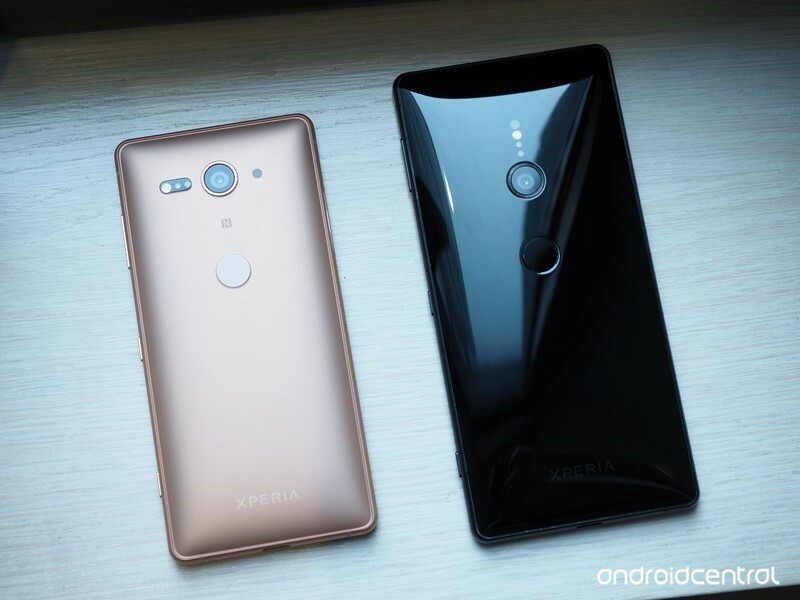 Both come equipped with an LCD panel and resolution of 1920 x 1080, and for the first time ever, these two Sony phones have working fingerprint sensors in the United States 👏. Each phone also shares NFC, Android 8.0 Oreo out of the box, USB-C for charging, and a 3.5mm headphone jack. Aside from the screen size, the only other big difference lies with the XA2’s 3,300 mAh battery and the XA2 Ultra’s 3,580 mAh unit. The XA2 sells for a fair $349, and stepping up to the XA2 Ultra will cost you $449. 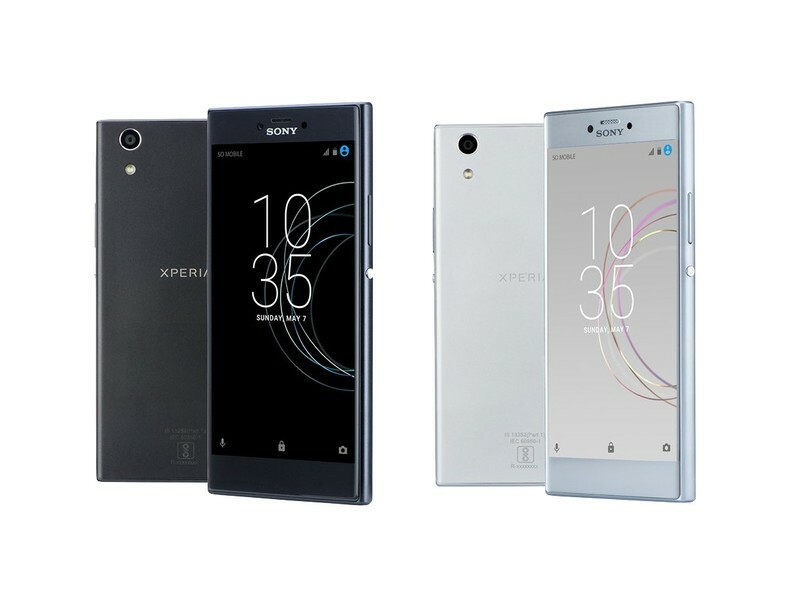 If you like what the XA2 and XA2 Ultra bring to the table but want to spend even less, Sony’s Xperia L2 is for you. The Xperia L2 has a 5.5-inch display with a resolution of 1280 x 720, MediaTek processor, 3GB of RAM, and a 3,300 mAh battery. As for the cameras, you’ll find a 13MP sensor on the back and an 8MP one up front. There’s a working fingerprint sensor on the L2 and support for NFC just like on the XA2 and XA2 Ultra, but unlike those phones, the L2 ships with the older Android 7.1.1 Nougat. You can buy the Xperia L2 in black, gold, and pink, and its price of $250 is more than manageable. Updated June 2018 – Refreshed this entire list with info on Sony’s current 2018 phones and what we’re still expecting this year. ← U.S. carriers charge you exorbitantly every month, and still sell your information — should we expect something different?